Speaking to reporters, Guptill said NZ had always played positive cricket and luckily the plan worked out for the team which alleviated some of the pressure off the team. The NZ skipper launched a stunning counter-attack to help the visitors reach 328 for 6 at the end of day 1 of the second Test against India at Bangalore. 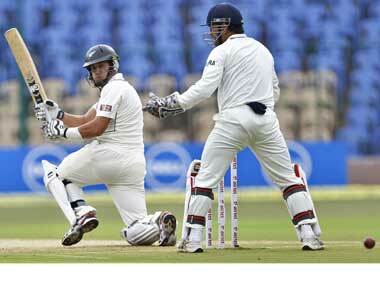 Live, detailed updates from day 1 of the second Test between India and New Zealand at Bangalore. 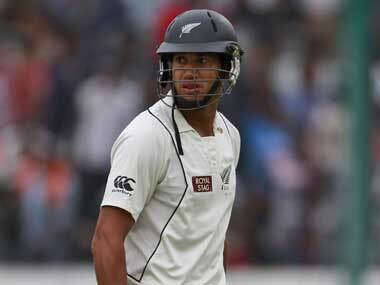 Images from Ross Taylor's quickfire century against India, which consisted of 16 fours and a six. Taylor said he did not wanted to get carried away by the greenish look of the pitch at Chinnaswamy wicket and expressed doubts that the groundsmen would even shave off the grass before the play begins. With no warm-up scheduled for the visitors, New Zealand were dismissed twice for 159 and 164 inside four days. They could not show any application on the turning track and the extra practice should help them for the Bangalore Test. "I guess any time you are bowled out for 160 both times, you have got to be disappointed. We have three to four days to rectify that," Taylor said after their heavy defeat against India. 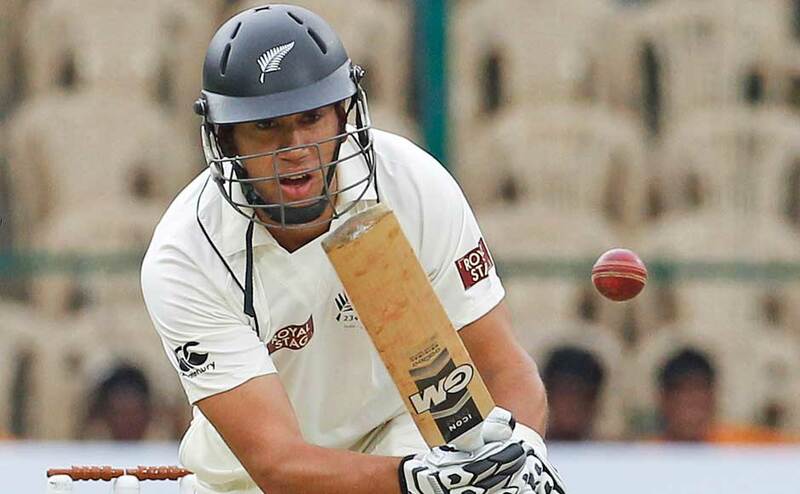 He also confirmed that injured New Zealand captain Ross Taylor will be available from the fourth match of the Indian Premier League.